This undated booking photo provided by the Chickasaw County Sheriff's Office in New Hampton, Iowa, shows Zachary Koehn, who was sentenced to life in prison in the death of his 4-month-old son, whose maggot-infested body was found in a baby swing in the family's home. More: Baby Found Dead in Swing "Died of Diaper Rash"
Medics called to an Alta Vista apartment in August 2017 found the infant dead in the swing in a dark, sweltering bedroom. 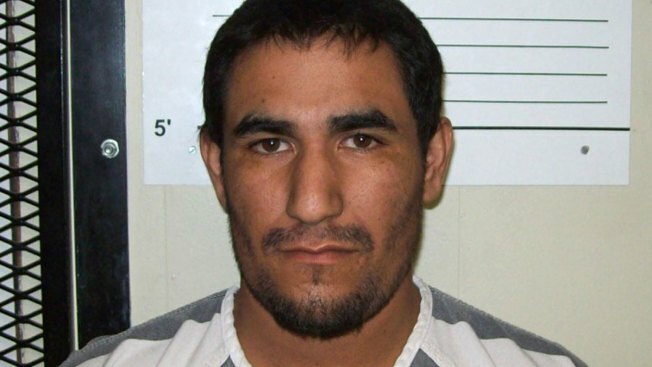 An autopsy showed he'd died of malnutrition, dehydration and an E. coli infection caused by being left in a maggot-infested diaper for up to two weeks. A trial for the baby's mother, 21-year-old Cheyanne Harris, is set for January.